Ask us anything about hair, and we might talk your head off. We can chat about hair for a while. Team Byrdie is hair-obsessed, to say the least, and we're constantly recommending new hair gems to try and swapping products. It's just our thing. It's not a bad feeling coming back to a new package containing shiny new hair products to try at your desk every day. As you can imagine, we've been around the block a few times when it comes to testing the latest and greatest in new hair goods. Fall is the latest topic of discussion, and we've been discovering nourishing, hardworking formulas to keep all of our hair concerns at bay while the seasons change. We cast our votes and dished on the very best hair products we tried in November below. Read on for our starting lineup. "These drops saved my platinum strands during my trip home for Thanksgiving. I had forgotten my purple conditioner in New York and my hair was showing a few yellow-ish strands in the front I wanted to tone. 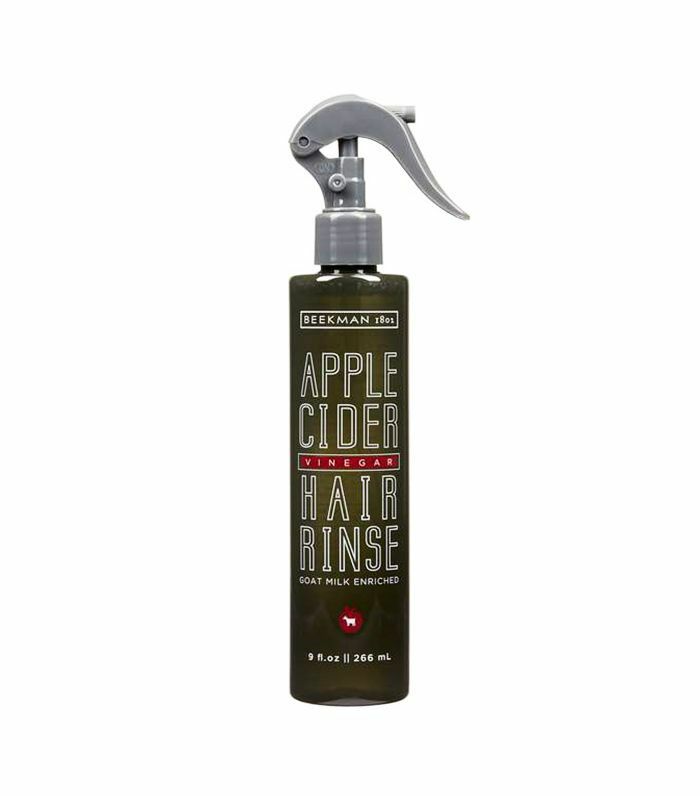 You can use this product in a number of ways, but I decided to mix it in with my hair oil and use it on dry strands. At first, it seemed to just leave my hair with a grayish tinge. I was disappointed, but about 30 minutes later, I looked in the mirror and saw a noticeable difference. The grayish hue had turned bright and silvery, like I had used a purple toning shampoo or conditioner. I love that you can add drops of this to any product you own since a lot of purple products can be drying." "I recently visited the incredible upstate NY farmhouse of Brent and Josh, the founders of Beekman 1802 products, a line built on goat's milk, as well as their giant goat farm with HSN. I'm a sucker for a country atmosphere (and goats), so the products could've done nothing for me and I still would've been intrigued by the brand. (Plus, Josh and Brent have the craziest story: They both worked in media in Manhattan, bought said farmhouse, got laid off in the recession, learned how to make goat-milk soap to get by, had a reality show made about them, went on The Amazing Race and won, and built a huge beauty and lifestyle brand. 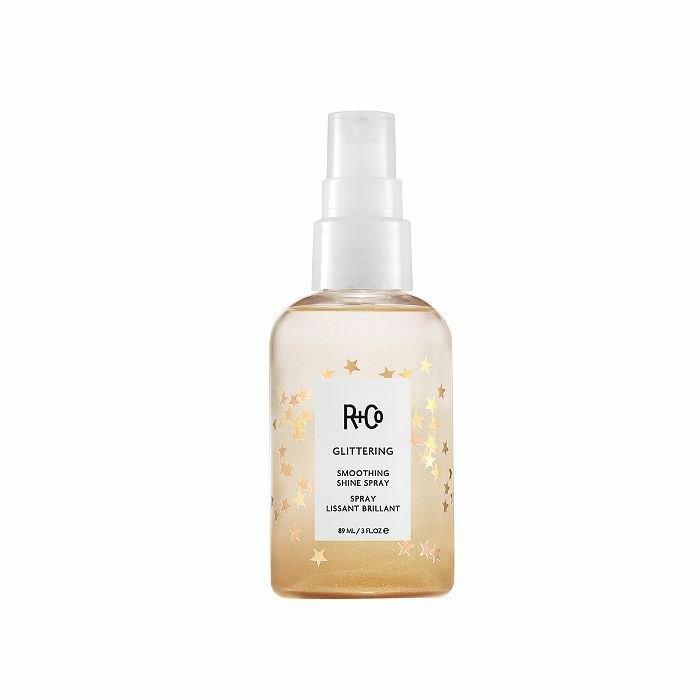 "To be honest, I'm a little bit mad I didn't discover this A+ texturizing spray before swapping hair routines with my roommate and fellow Byrdie editor, Amanda Montell, a few weeks ago. Out of the dozens I've tried, there are few texturizing sprays I love as someone who can't stand the feeling of product in her hair. (If there's crunch or stick, I'm out!) But this super-fine spray from Kristin Ess is different. It enhanced and held my waves all day without feeling like it was sucking the life and hydration out of my ends. I'm hooked but just trying to get over the fact Amanda didn't make me try it sooner." "I love this curling iron. 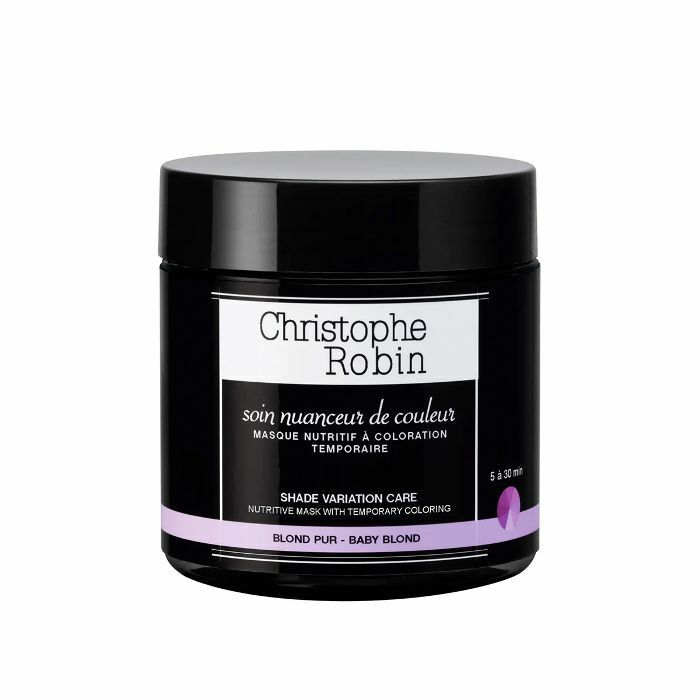 It delivers soft, natural-looking bends when I want my hair to be a bit smoother than my natural texture. It's easy to wield (it's light) and has four heat settings to protect my fine hair from damage. Plus, it has an auto-shutoff feature so you're never left wondering if you left it on." "I tried this under-the-radar Tigi volume spray when my roomie and fellow Byrdie editor, Erin, and I swapped hair routines for a story earlier this month. Long story short: I have never used a volumizer that left my hair so naturally full-bodied but not sticky, crunchy, or weighed down. Definitely need to snag a bottle of my own ASAP." "I was sent this teeny-tiny, irresistibly pretty Tangle Teezer in a gift bag this month, and it has quickly become the hair product I didn't know I needed. I've brought it on two road trips so far, and in the meantime, it's earned a permanent spot in my boyfriend's bathroom. It's perfect because it offers all the detangling action of the original Tangle Teezer but is about half the size, so it's ideal for travel or leaving at someone's house without taking up too much space." Sometimes, it feels like dry is the default state of my natural, textured hair. This is why the majority of my hair ties, sleeping bonnets, and pillowcases have to be silk in order to restore moisture and softness in my strands. Call me bougie if you want, but my hair loves me for it. 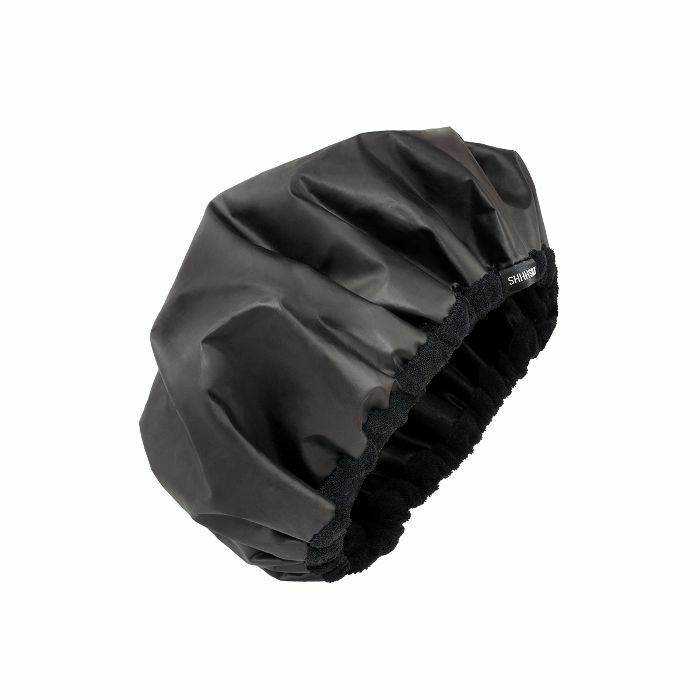 When I was introduced to this silk-lined shower cap, a first of its kind, it was a no-brainer that I'd love it. It's stretchy enough to fit every inch of my big, thick hair into it. Plus, the silk material on the lining keeps my strands smooth and pleasantly soft when I'm showering. It's so lightweight that I forget to take it off after I shower. With hot tools, I've always had to tread carefully. Although my hair is textured, it's abnormally soft and can easily become weak and brittle from heat damage. Been there, done that, never want to go back. 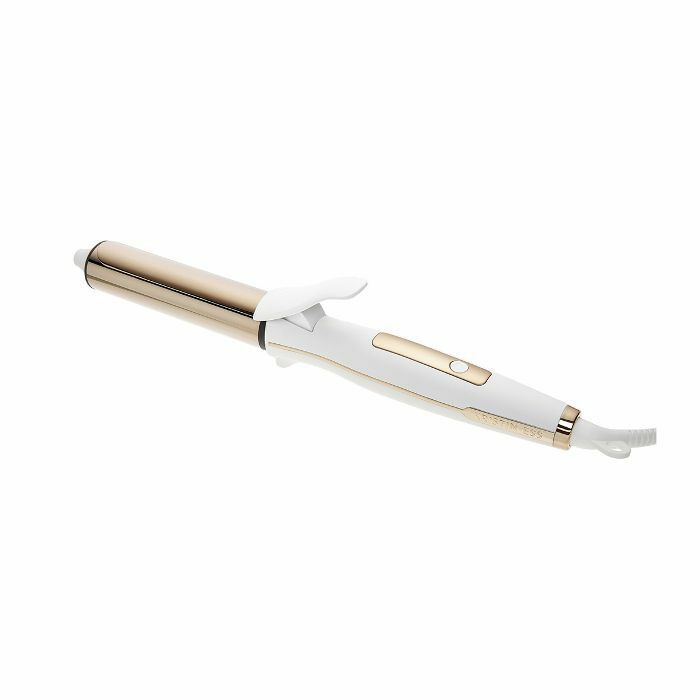 This flat iron is the happy medium because it straightens my naturally curly hair in one pass yet in the healthiest way. I'm impatient, so the fact that it heats up in five seconds flat brings me so much joy. 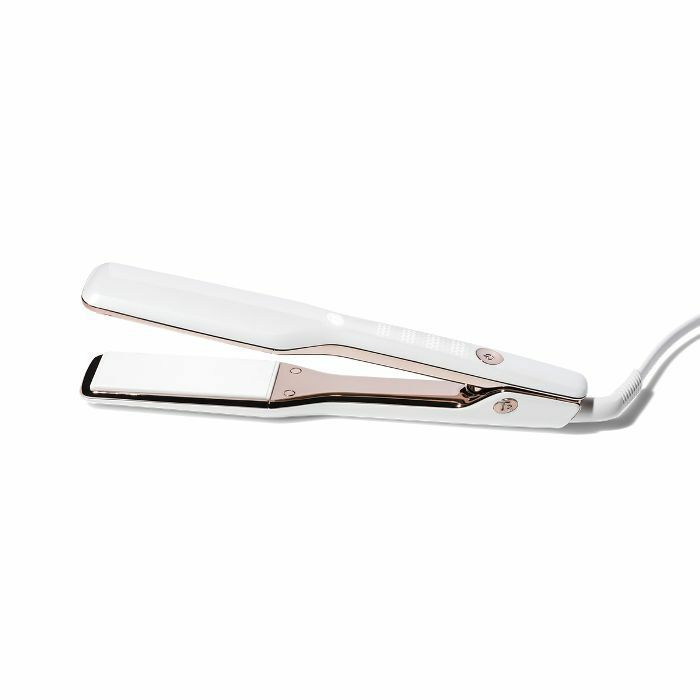 Also, it's wide enough to grab huge chunks of hair at once and works just as well—a lazy beauty girl's dream. 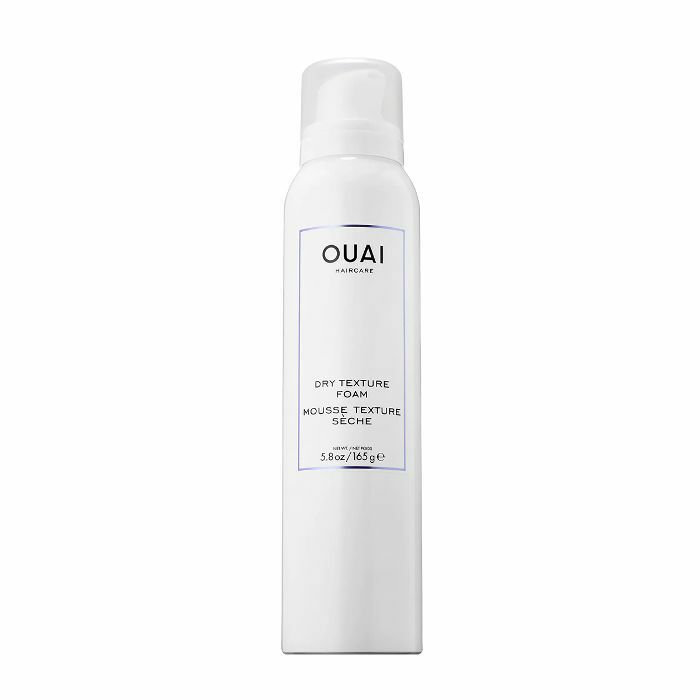 "The mousse-like texture of this product is different than any texture spray I've ever used before. 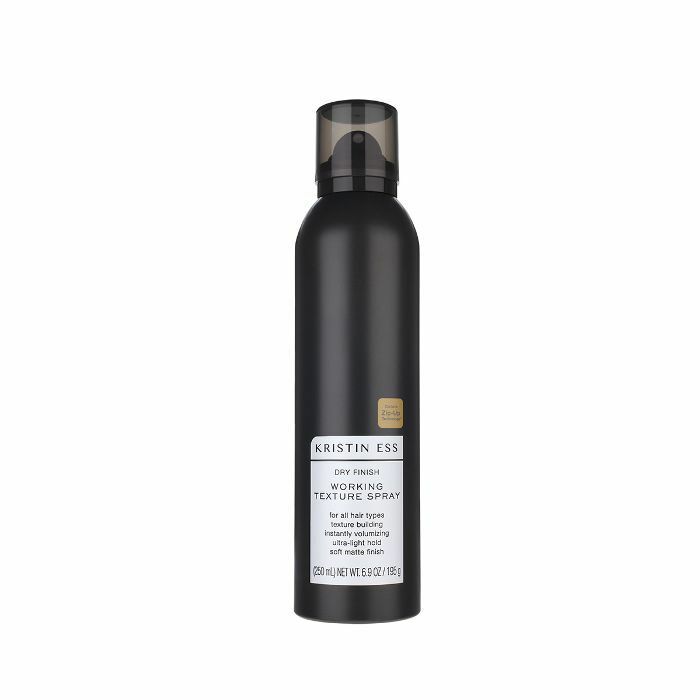 The fluffy foam adds the perfect amount of piecey separation to the ends of my fine hair (which often have a habit of looking limp and ragged). I use this before I style my hair into a ponytail or a braid (or anytime, really) to get that second-day-hair look that I love." Next: These are the best skincare products you should snap this month.